What did you like most about The King's Curse? 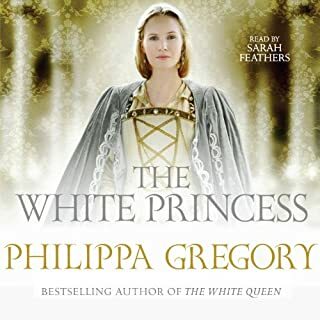 Great story, despite the author's penchant for needless superlatives and "oh"s every so often, it's always fascinating to imagine the narrator's viewpoint and I forgive Philippa Gregory because she is foremost an historian! What aspect of Bianca Amato’s performance might you have changed? 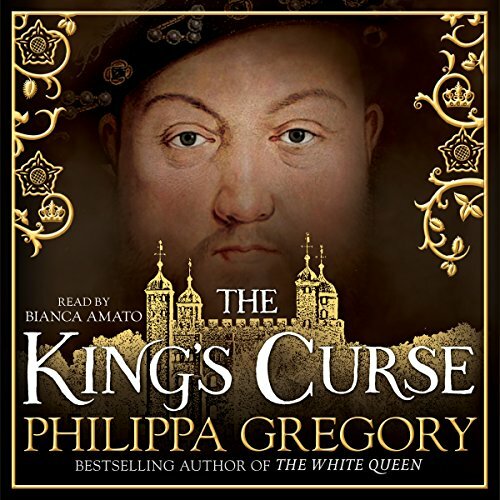 Would you listen to The King's Curse again? Why? 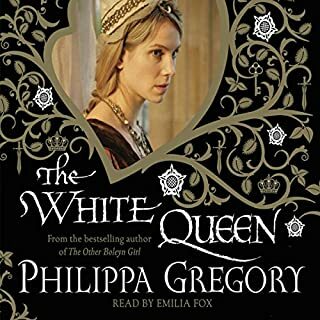 I enjoyed the rich and warm tone of Bianca Amato's voice - but there were some jarring pronunciation errors which really interrupted the flow for me. It wouldn't have taken much to check the pronunciation of place names like "Beaulieu", which is pronounced "Bewley", or Cambridgeshire, where the first syllable is "came" and not "camm". It was distracting, too, to keep hearing "courtiers" pronounced as if it rhymed with "more tears" rather than the British pronunciation which rhymes more with "haughtier". Such a shame, as otherwise the reading was excellent. If you could sum up The King's Curse in three words, what would they be? 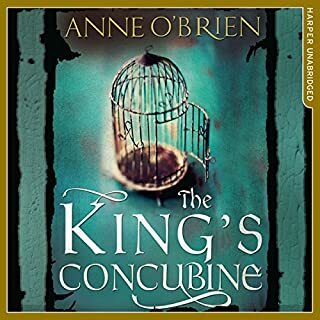 What other book might you compare The King's Curse to, and why? 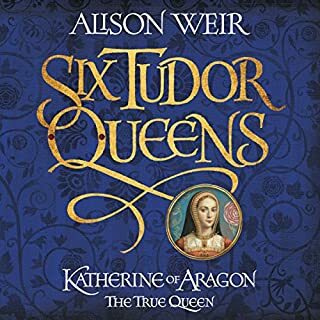 The weird swooping onto the occasional word for no apparent reason; the absolute launch she took every time she had to say the name 'Plantagenet'. Just a very strange performance all round. I am a huge Wars of the Roses buff and a massive Richard III fan, so I will always feel slightly negative to the Tudors. 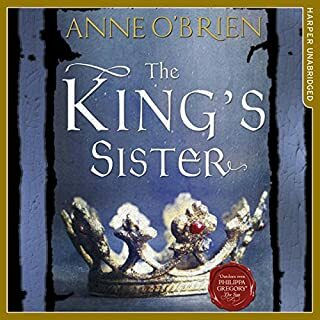 The other problem with it is that of course we know how it ends - one of the problems with any historical novel, of course, and perhaps one of the reasons why it annoys me when people suddenly get a 'feeling' as they gaze at the Boy King Harry that All Will Not Be Well. There was no sign of that when Henry VIII took the throne. But people Got Feelings. I also feel that as this is part of a series there was no real need to constantly explain who everybody was in relation to everybody else - if you've read the series you will know and if you have even a modicum of interest in the subject then you will still know. A lot of it felt like padding. This is perhaps a little bit negative-sounding, and that's not really what I mean. It's a perfectly enjoyable book with flaws, but all books have flaws. 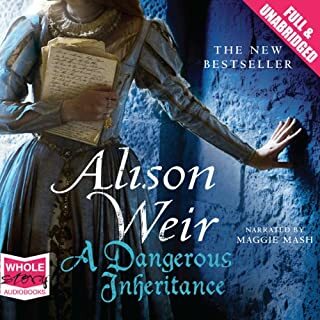 It's not easy to find something new in a historical setting and especially one that has been flogged to death like the Tudors (when I think of those glorious Plantagenets just waiting to be written about! 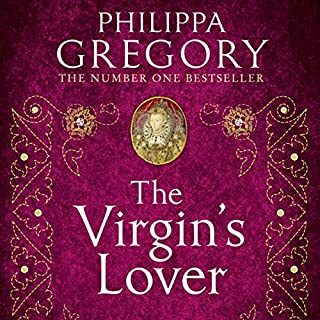 ), so kudos indeed to Ms Gregory for coming at it from a slightly different angle. There is nothing wrong with this book; it just didn't grab me. Having said that, the actual 'King's Curse' was an interesting thought, and certainly it's something that could explain a great deal. 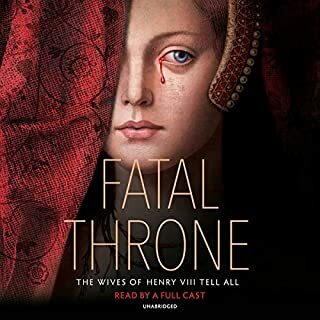 I'm tempted to compare it to "Wolf Hall". 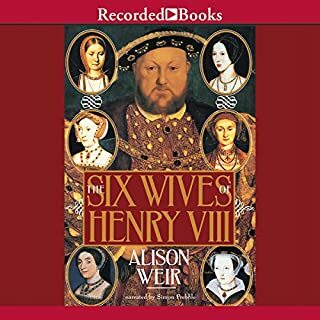 Although the writing styles are different, both books chart Henry viii's rapid decline from golden king to ruthless paranoid dictator. Margaret Pole's description of Cromwell, "a stocky man", fighting with guards as he attempts to resist arrest. Yes, the final moments when Margaret pole is on the scaffold; until that last secon, I'd hoped there would be a repreve. 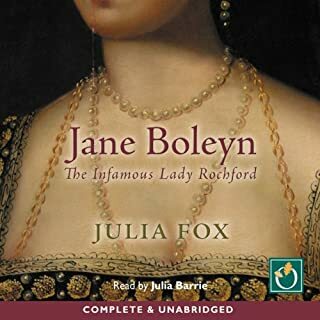 I downloaded this book not expecting very much, as I thought it would be about yet another strong woman who was reduced to windging. I'm glad to say however, that I was proved wrong. Like all the other novels in the Cousins' War series, "The King's CURSE is written in the first person. 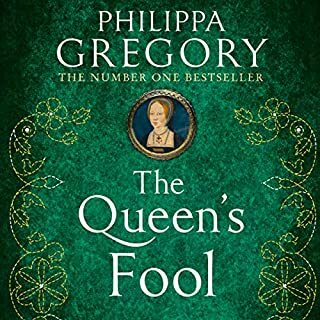 Events are seen through the eyes of Margaret Pole, who is the last surviving member of the Plantagenet dinasty. 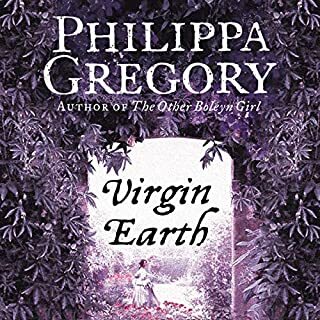 Although she is an unreliable narrator, it is clear to see that Margaret Pole is not merely fanatical, but a woman forced to use her wits in order to survive in a world where everyone seems to be expendeble. Have you listened to any of Bianca Amato’s other performances? How does this one compare? neither but it did make me grateful I do not live in Henry's court ! 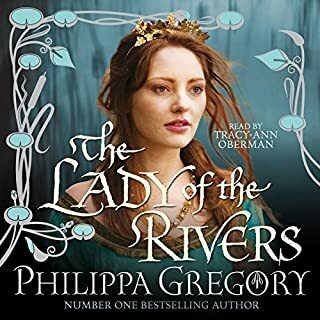 Really enjoyed this book, very well written bringing history to life. I I highly recommend it. 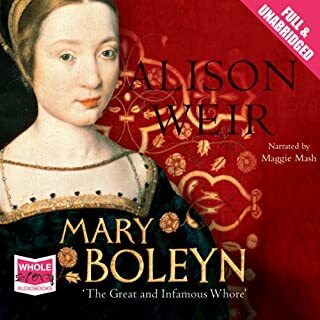 I found this telling of the life of Margaret Pole very moving. 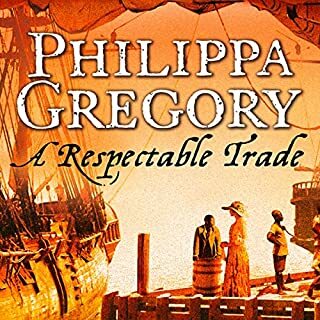 I realise that these types of historical novels are not pure history, but the core events of the actual true life of this resilient lady are the framework around which the fiction is constructed. This is done in a sympathetic way, which gives a sense of realism to the work. Sometimes I had to remind myself that the author could not have known the details and not to put any historical weight on them. I found that I took away with me a strong admiration for this resilient lady. 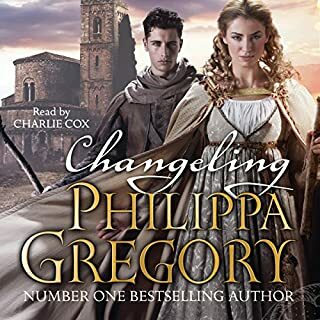 Bianca Amato does an excellent job narrating this book, and unlike others who have reviewed her work here on Audible, I do not in the least have any problem with the pronunciation of certain words. 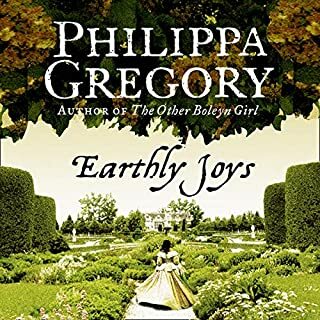 I have listened to many, many books now, and this narrator gives a good sense of the meaning to almost everything she is reading. I would definitely choose her narration over others if there were a choice. Unusually for me, I listened to this book again after finishing the first time, as I had been so moved by it after the first hearing. I suppose you can't give a better recommendation than that. Very interesting story of this woman who I had not really heard of before. I really enjoyed it! I was dubious having read other reviews. I love the author and have read many of her books but never listened before. I did expect it to be slightly ruin by narration because of the previous reviews but was really pleasantly surprised. I thought it was good and thoroughly enjoyed the story. The little known Story of a wronged Matriarch. 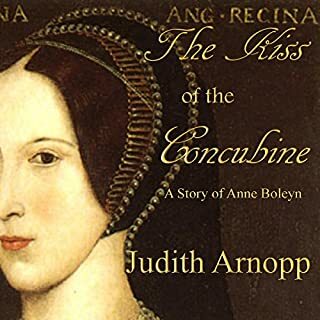 Brilliantly researched and written - bringing the growing terror and uncertainty of the Tudor court and Reformation England to life, through the narrative of the life of Margaret de La Pole. Heiress of the white rose of York. Evocatively read - a pleasure to listen to.